Get rid of unwanted hairs permanently! 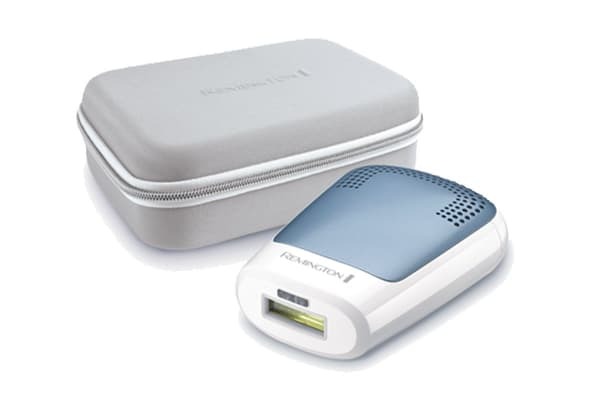 Stay silky smooth and hair-free wherever you travel with the Remington i-Light Compact Control IPL Permanent Hair Removal. 20 minutes is all you need to treat legs, bikini line, underarms and face. 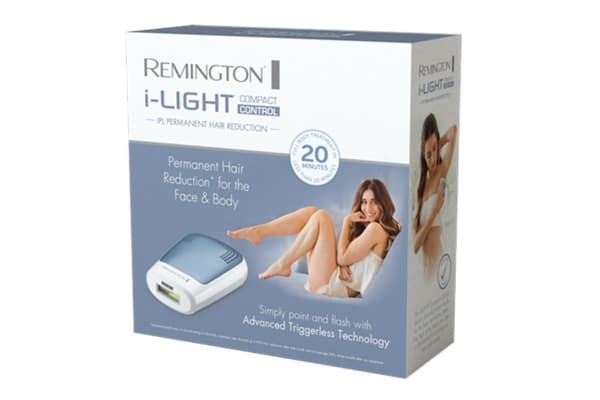 The Advanced Triggerless Technology ensures hair removal is fast and easy. 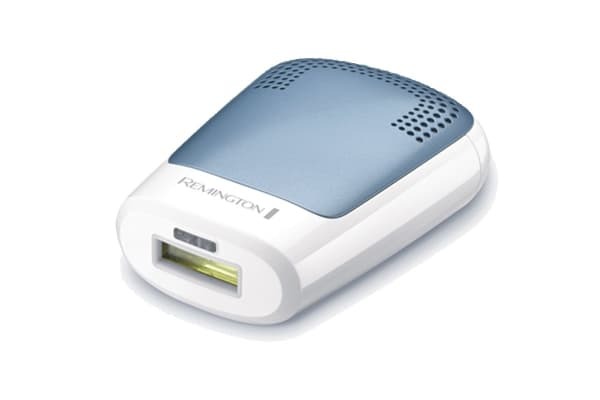 The Remington i-Light Compact Control IPL Permanent Hair Removal is suitable for both males and females for permanent hair reduction for the face and body.